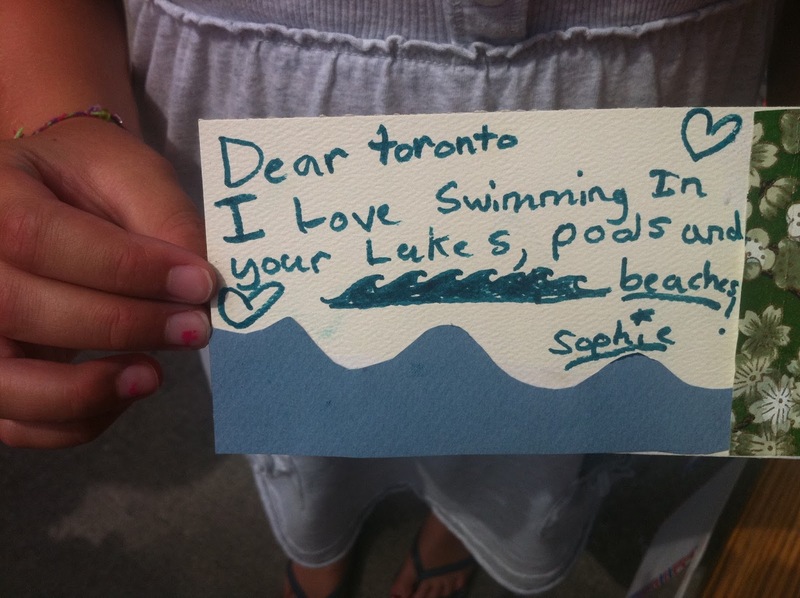 When I'm not swimming, I write love letters to inanimate objects, and ask people to join me. Through the last 12 years with The Love Lettering Project, there has been a veritable flood of (well-deserved!) pool love! And how can you NOT love the free (!!) outdoor pools in Toronto? 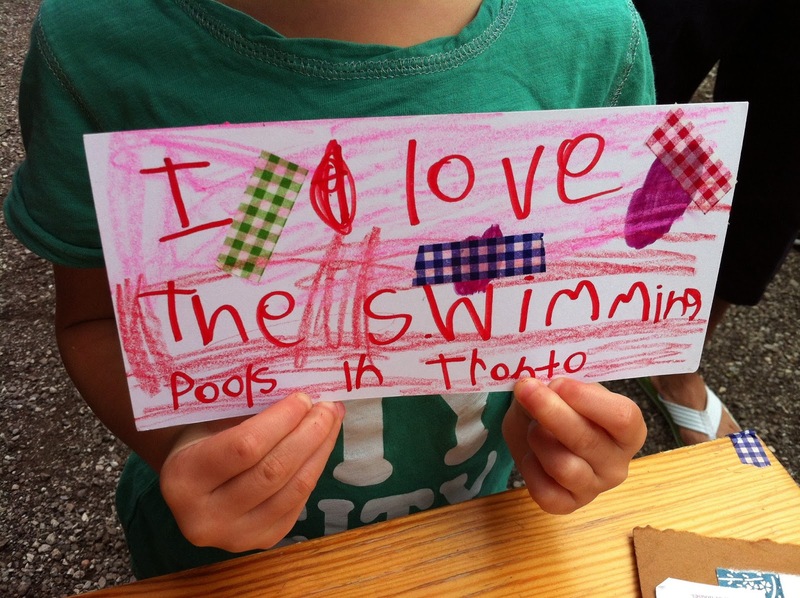 What other pools deserve a love letter? ?